Office Cleaning Mistakes | Kansas City Commercial Cleaning - Elite Clean Co.
Today’s life is a busy one. Sometimes you have to spend extra hours on your job in the office, often times each day just to meet a deadline or finish an important project. What this goes to show is that practically your office is your second home at times or at least comes to a close second. While you can do little about the situation but accept it, you can at least do something about the office environment and they way you feel there. Much like your own home, the office requires some maintenance and cleaning service in order to provide good living conditions. A clean office is not just a place free of dust and allergens, it is where you feel productive, inspired and you go there with a smile on your face. You don’t hire a cleaning service – let’s be clear on one thing: you are not a professional cleaner. It is absurd to think that you can devote as much effort and be as effective as those who are well trained and equipped to tackle office cleaning. It is by hiring a cleaning company that you can assure the place will receive adequate service and will be provided with clean and sanitized environment. You don’t acquire adequate cleaning gear – it was already mentioned that sometimes the office is your second home. So everything you need there for effective cleaning, such as buckets, sponges, cloths and cleaning solutions, you will need during office cleaning as well. Make sure that such items are stored in your office so that every time you have to perform regular cleaning service or just deal with an accident they can be easily accessed and used. You don’t clean in the right time – generally there is no right time for office cleaning, but there is most certainly a wrong time for this. Usually you never want to start cleaning at the start of the day. Not only will you be tired after it, but also some cleaning activities require time to pass before the room can become accessible again. Some office cleaning after work is fine, but you should also be prepared to make some intermediate breaks to perform cleaning service. You delay cleaning for too long – it is a tiring chore, but someone’s got to do it after all. If you delay it for too long, chances are you will suffer from loss of productivity and effectiveness long before someone tells you your workplace is a mess. Office cleaning is not an activity that you should postpone for too long because nothing good will come out of it. 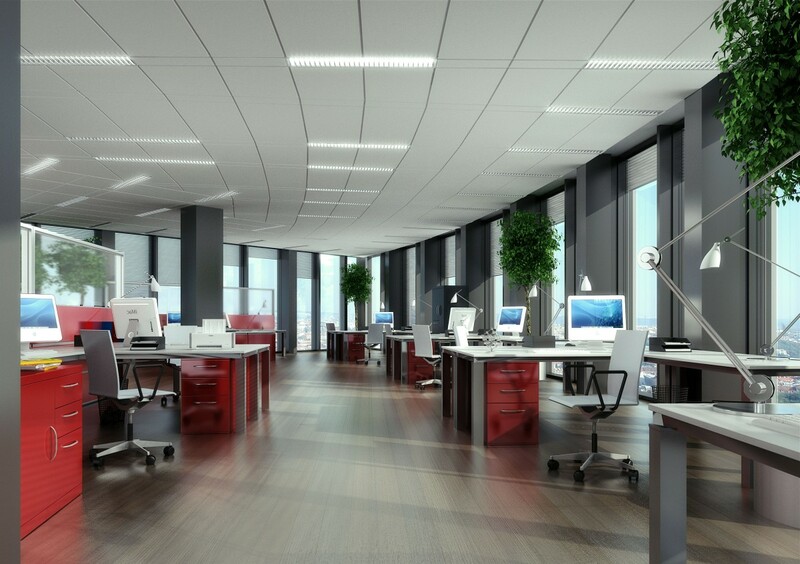 Office cleaning is what you definitely have to consider for your office. It is the only way to ensure the environment there is well maintained and perfect for working. Requesting a quote is easy! You can either fill out the form or call us at (913) 713-9579. A friendly voice will assist you with setting up a time to meet and discuss your situation! Here at Elite Clean Co we pride ourselves in providing you with the highest quality cleaning services that Kansas City has to offer. We provide you with free estimates and a one on one consultation to better understand exactly what you are looking for in your cleaning company. For more information please email or call us today! We will respond quickly and be glad to help with you any questions that you may have. If you are slightly outside our coverage area or have a request for a service that you do not see on our list, call anyway! Will will do our best to accommodate any reasonable request. We pride ourselves in being the best service and bringing you the best value for your money. Where the other cleaning companies fail, we succeed!